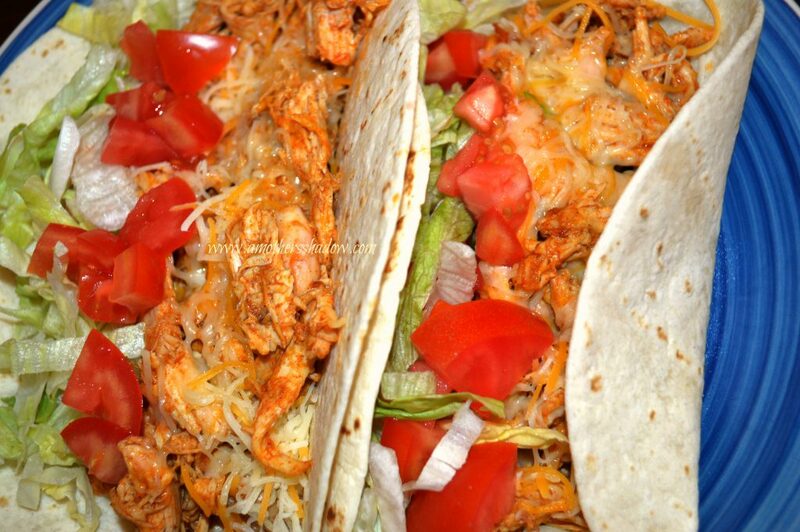 I wanted to create for you a really quick taco with all the flavor of a street taco that you can make at home anytime. 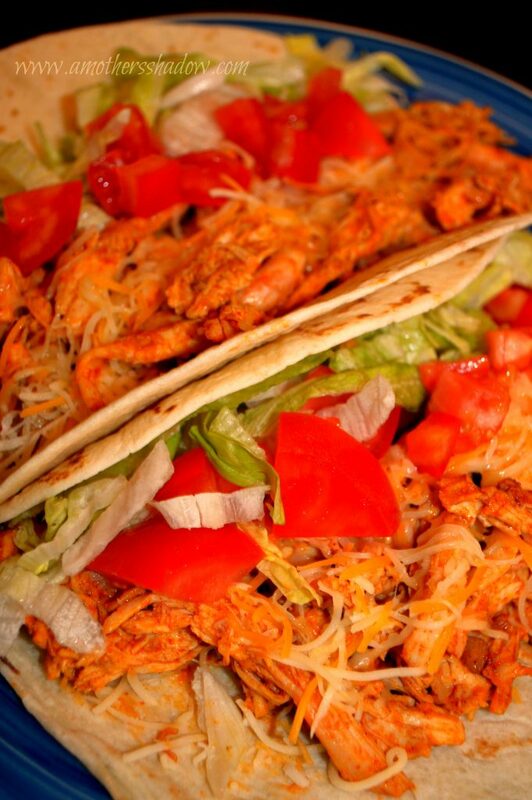 That’s how these Best Anytime Chicken Tacos were born. 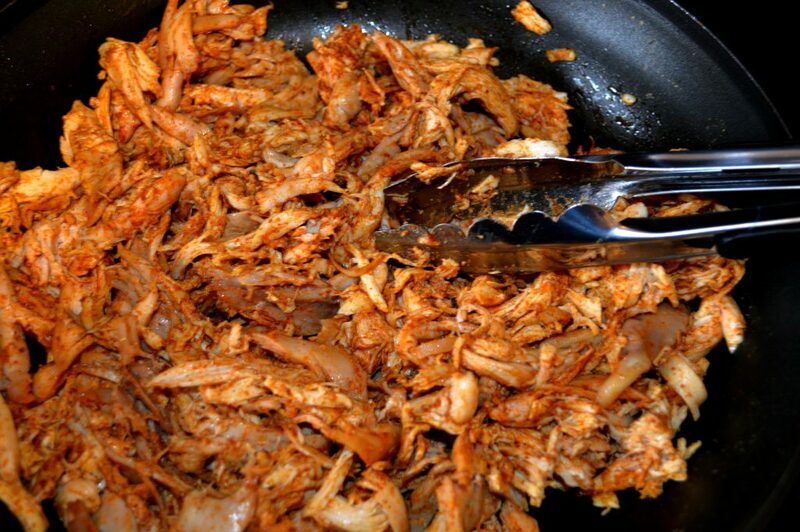 Using a rotisserie chicken, it’s so convenient to easily shred the meat. 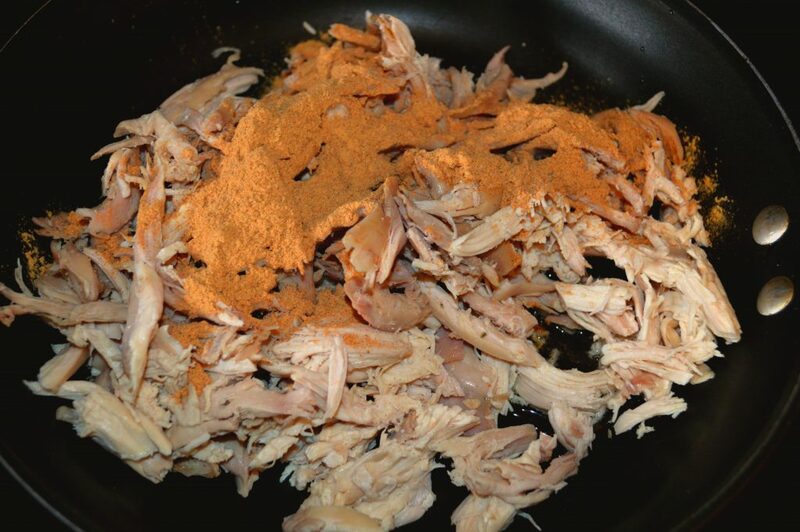 I have a homemade seasoning that is simple you can put together in just minutes, and the flavor is terrific. Combine these, and there you have a great meal for busy weeknights or lazy weekend meals. Take the rotisserie chicken off of the bones and shred. Mix together the seasonings in a small bowl and set aside. Once it’s heated, add in the meat. Cook through till warmed and hot.